I’m not a big fan of audiobooks, but I can’t help but think that Seriously . . . I’m Kidding would be much better listened to than read. Her sense of humor just doesn’t translate particularly well to the page. 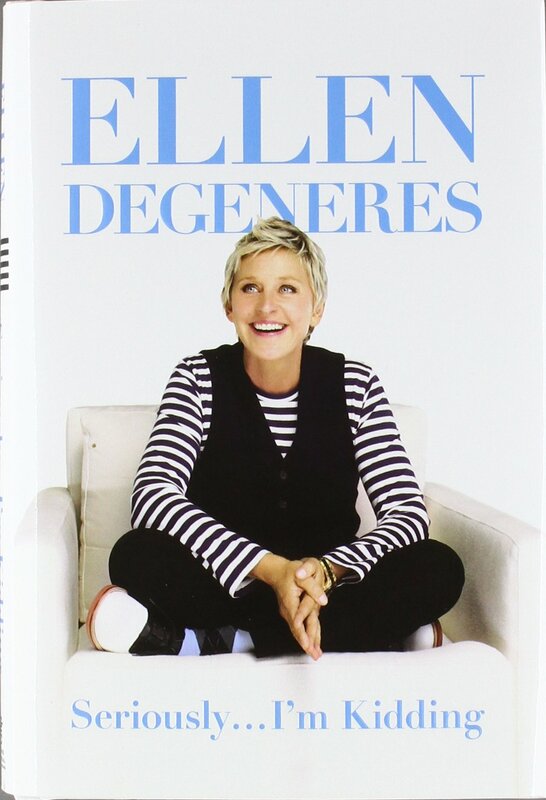 I’m familiar with her cadence and the way she tells jokes so I was able to imagine her performing the essays in this book, but if someone picked this up without knowing Ellen and her style I don’t think they’d probably enjoy it much. Overall it was a quick read and there were some funny parts, but if this book is an accurate indicator, then I don’t think Ellen’s unique brand of humor is best showcased via the written word. This entry was posted in book reviews, essay, non-fiction and tagged book review, degeneres, essay, non-fiction. Bookmark the permalink.